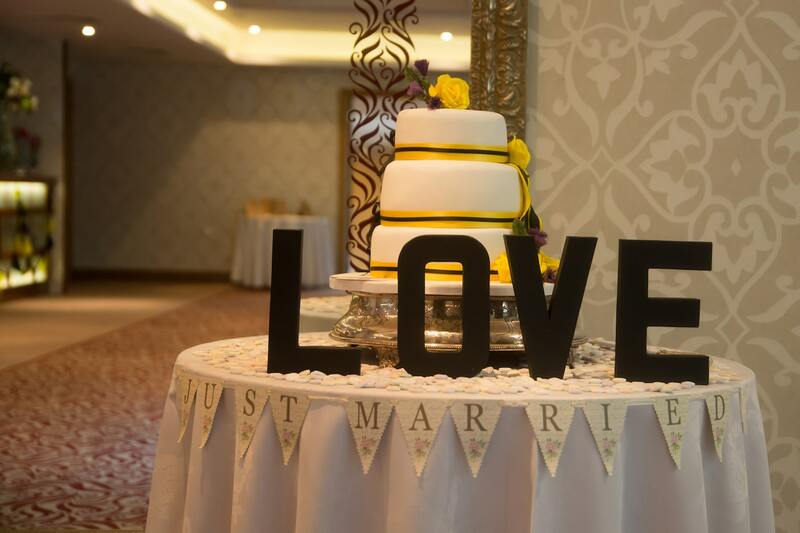 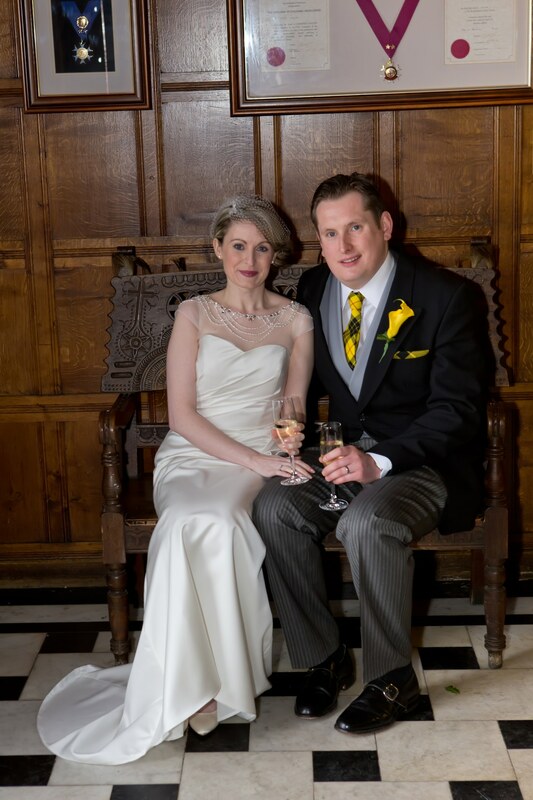 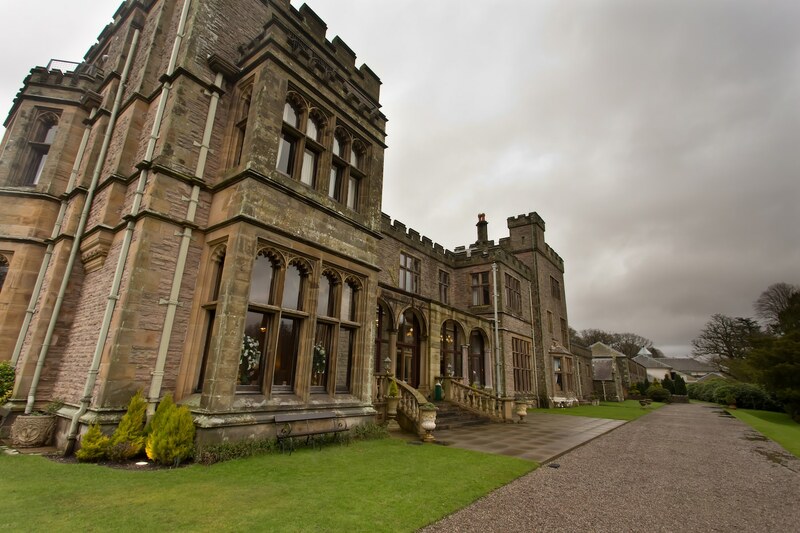 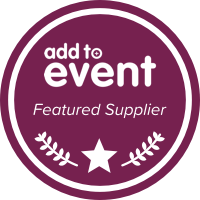 This week Melissa and Ian went back to the Armathwaite Hall to celebrate their first wedding anniversary, and like their wedding it rained again. 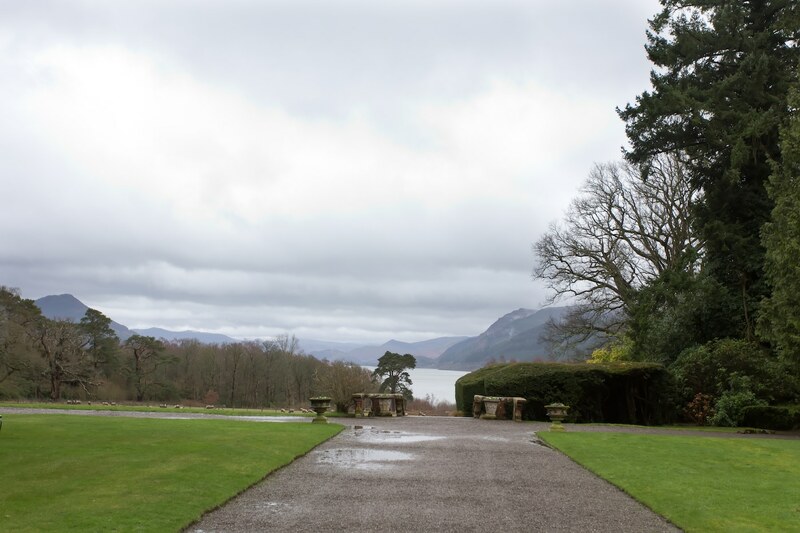 Even though it was a rainy February day it didn’t stop everyone having lots of fun. 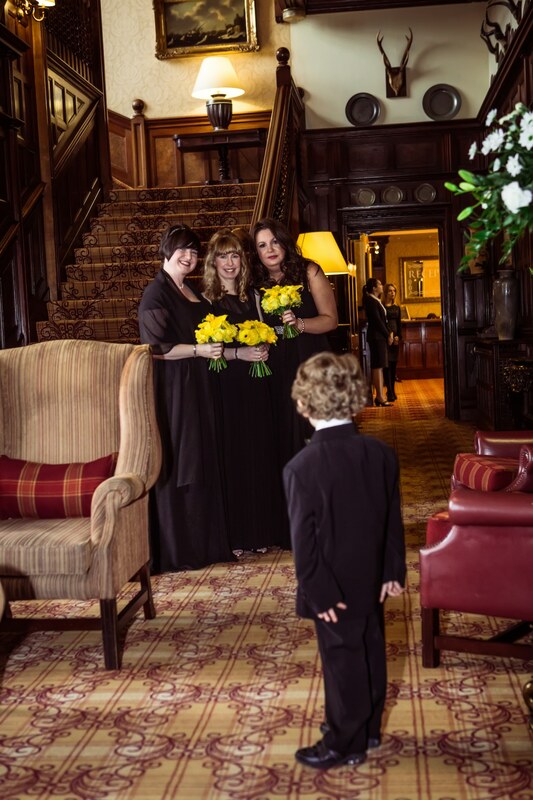 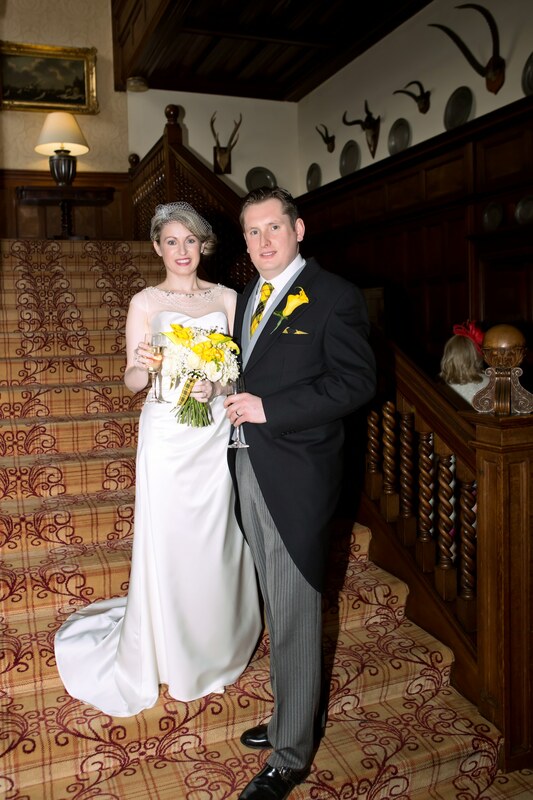 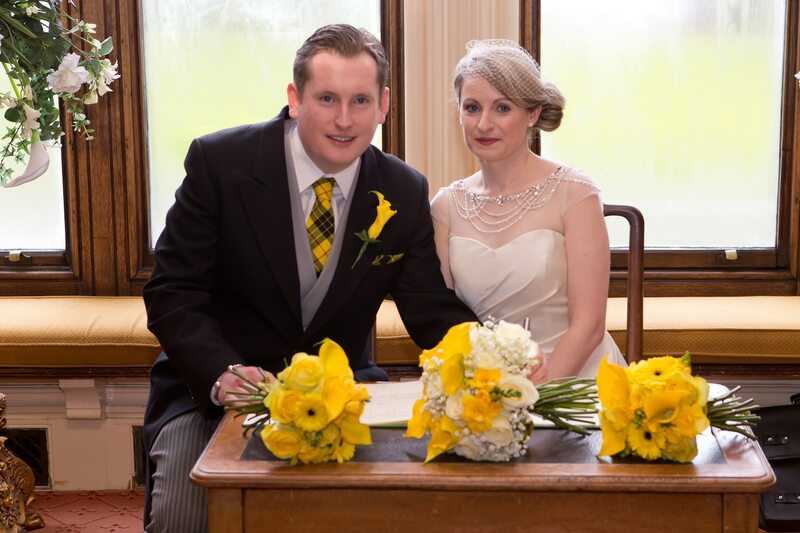 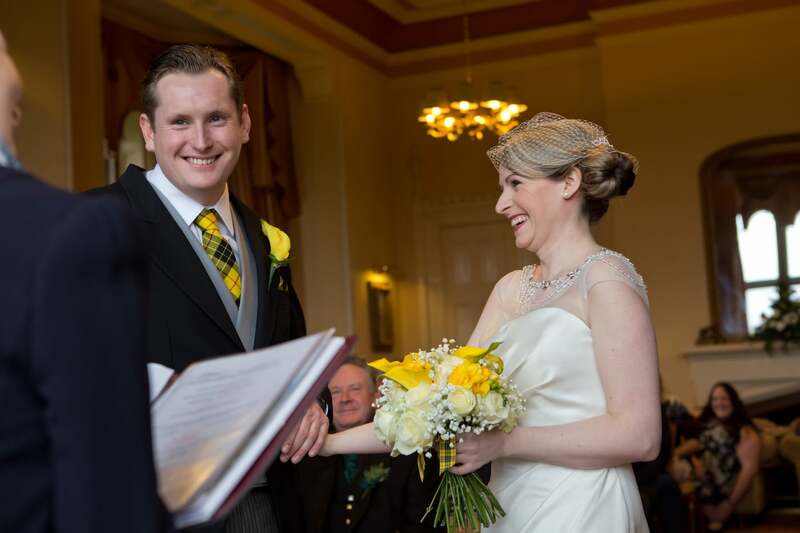 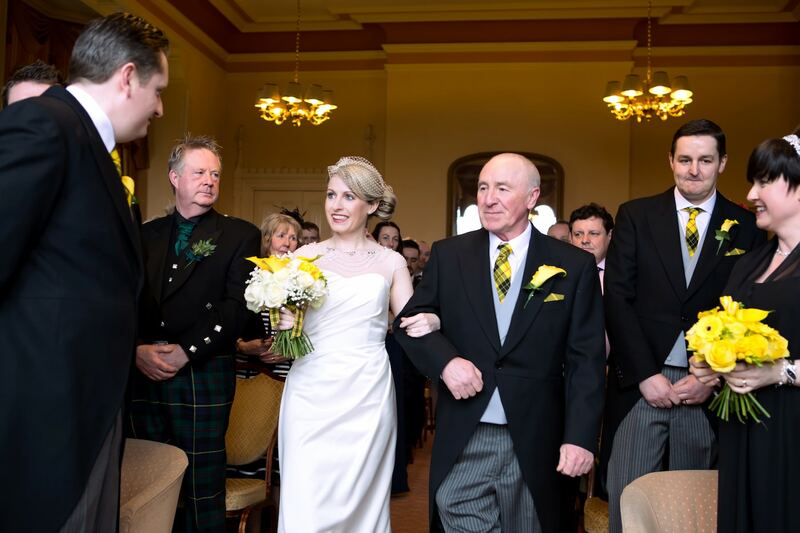 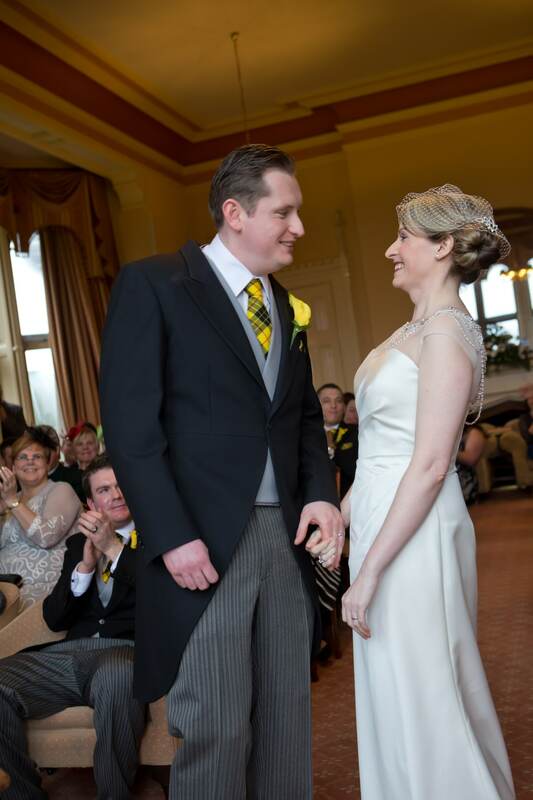 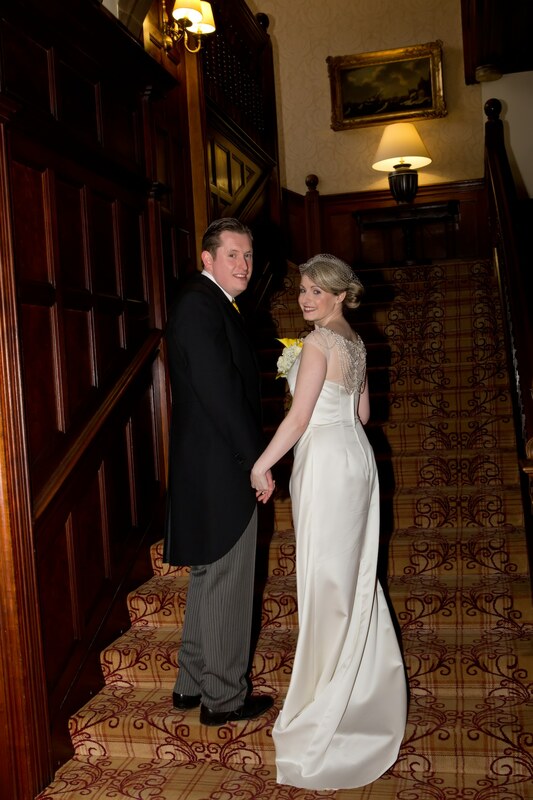 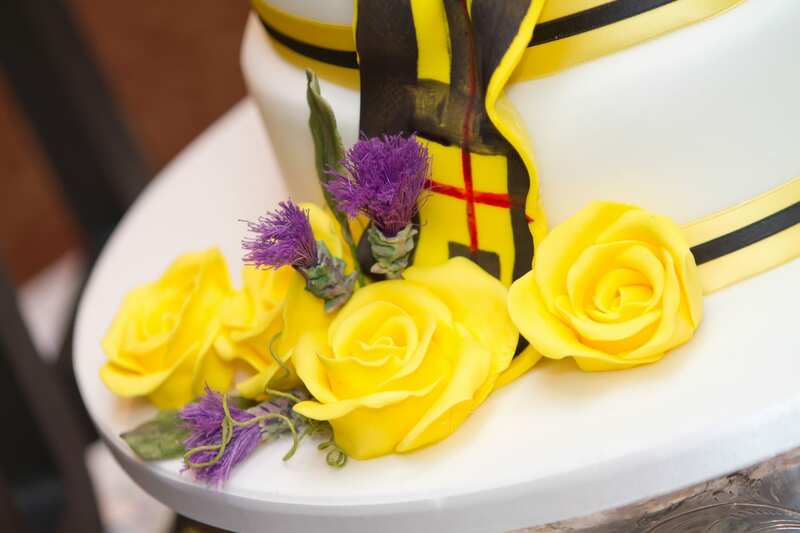 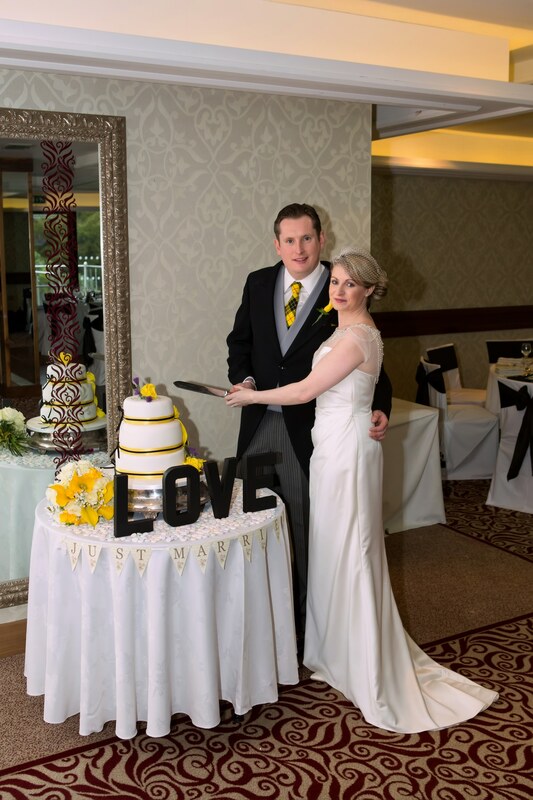 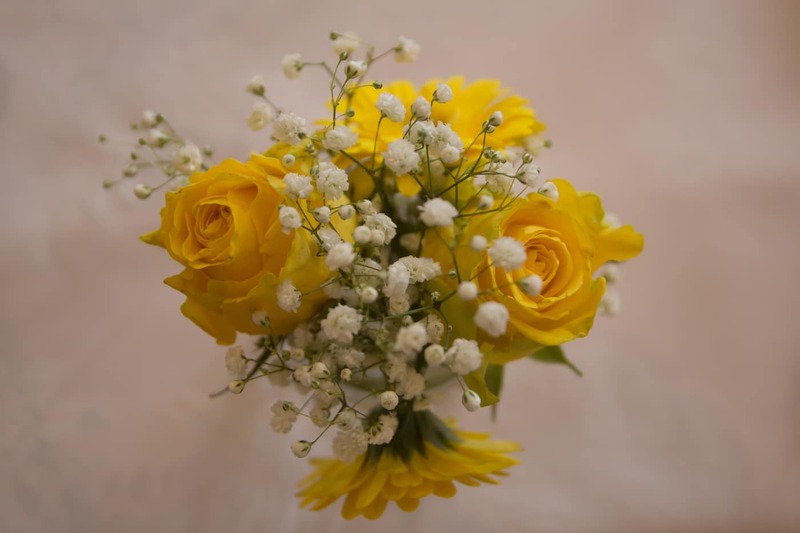 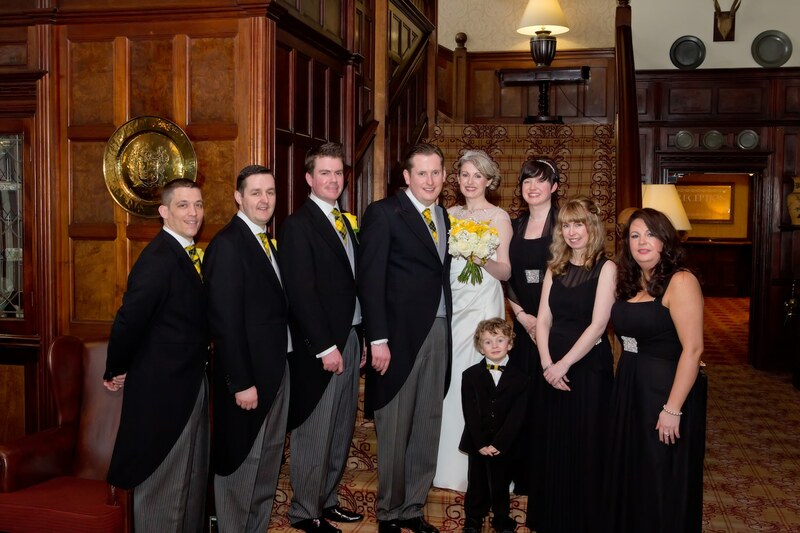 The hotel looked splendid in the wedding colours of yellow, black and white, the colours of the clan Macleod.